Starting fall 2018, Disney Cruise Line will set sale from New York, New York. That means a magical vacation to Bermuda, Canada or the Bahamas just got closer. There are currently 18 cruise itineraries to choose from with sailings out of New York. 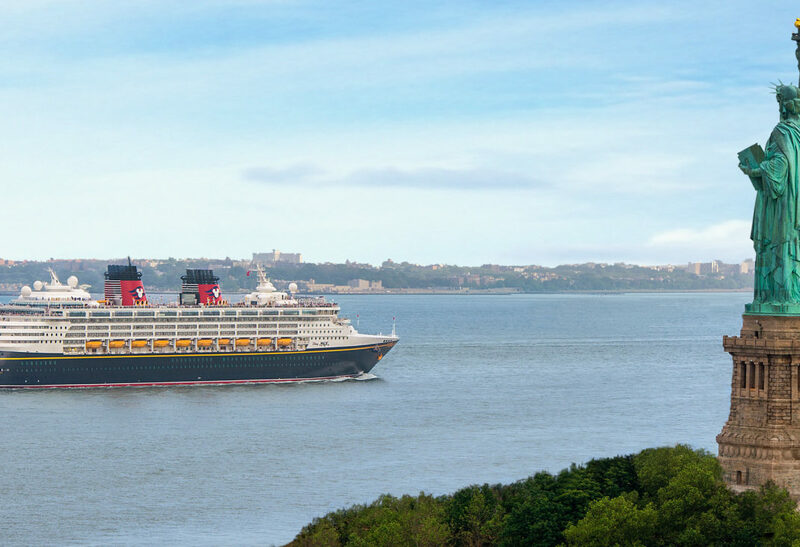 Contact Magical Travel to take advantage of these fall sail dates and receive a FREE On-board Credit up to $500 when you book a Disney Cruise Line Fall sailing from New York, NY. This offer is compliments of Magical Travel. Restrictions may apply. 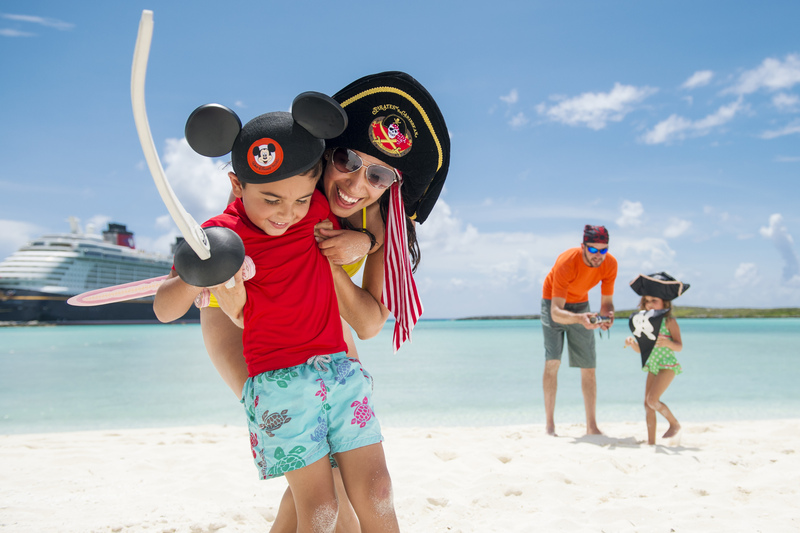 Find your own slice of paradise on Disney’s private island, Castaway Cay. Enjoy sun-kissed sands, swim in clear-blue waters and browse shops filled with handmade goods. 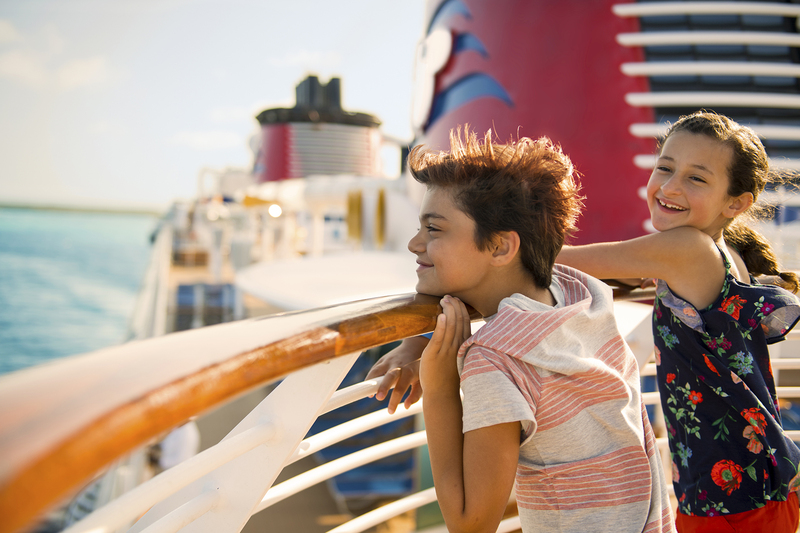 On select sailings, you can even spend the day at the Walt Disney World® Resort in Florida, with a one-day Park Hopper ticket included with your cruise. Set sail to our neighbor in the North, with stops in scenic cultural cities that include Charlottetown, Sydney, Halifax or Saint John. Beautiful museums, galleries and gardens just waiting to be explored, plus quaint cafés and exciting shopping surround every corner. Embark on a voyage to the picture-perfect Caribbean. Be amazed by sweeping coastal views, family-friendly excursions by land and sea, age-old historic sites plus an abundance of unique dining and shopping opportunities. Soak up the allure of Tortola, St. Maarten or even San Juan during a one-way cruise to this historic island. 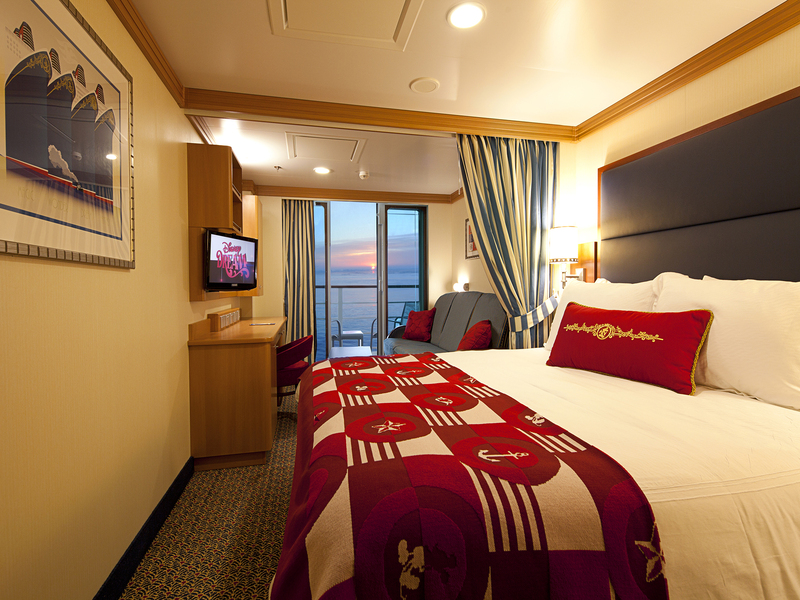 Embark on the Disney Cruise Line Very Merrytime Cruises. Celebrate the season on the high seas with winter wonderland décor, holiday parties and festive activities for the whole family on select sailings from November through Christmas. Choose from a 5 or 6-night Very Merrytime Eastern Caribbean cruise from New York to San Juan. Or a round trip 7-night Bahamian Very Merrytime cruise, with a stop at Port Canaveral, Florida, where every Guest receives a one-day Walt Disney World Magic Your Way Ticket with Park Hopper® Option ticket and round-trip transportation to the theme parks in nearby Orlando. Dates are available for fall 2018 and 2019. Celebrate Halloween on the High Seas—it’s a spook-tacular experience you’ll never forget. Guests will have time to unwind with frightfully fabulous deck parties, pumpkin carving, tricks, treats and more! Enjoy Halloween on the High Seas during the months of September and October. Choose from a 5 or 6-night Halloween on the High Seas Bermuda cruise. A 4 or 5-night Halloween on the High Seas Canada round trip cruise from New York, or a 7-night Halloween on the High Seas Canada cruise from New York with the final destination being Quebec. 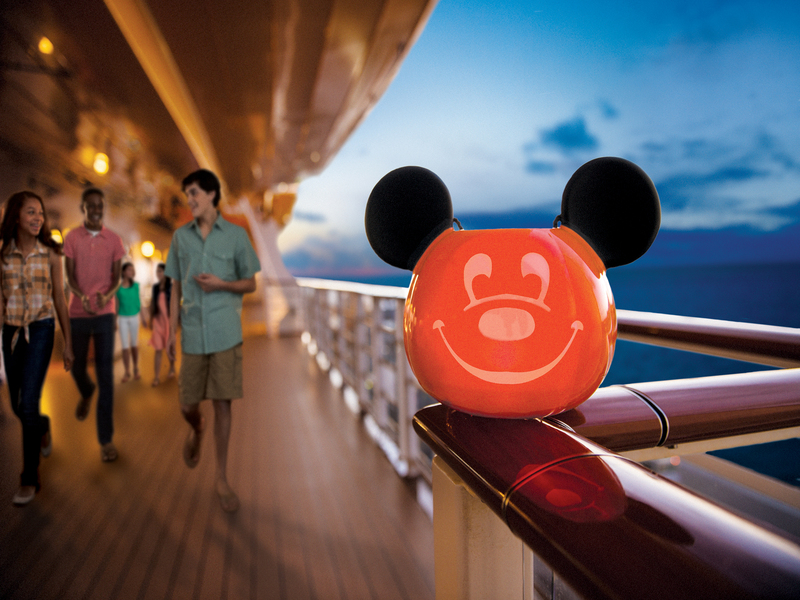 Lastly, choose a 7-night Halloween on the High Seas Bahamian cruise with a stop in Walt Disney World. Enjoy a 7-night Bahamian cruise out of New York with 4 relaxing days at sea. With a stop at Disney Castaway Cay and Walt Disney World®, it is the perfect land and sea vacation getaway. Guests will receive a one-day ticket with Park Hopper Option to be used at the 4 Walt Disney World® theme parks. Transportation from the port and the theme parks will be provided. 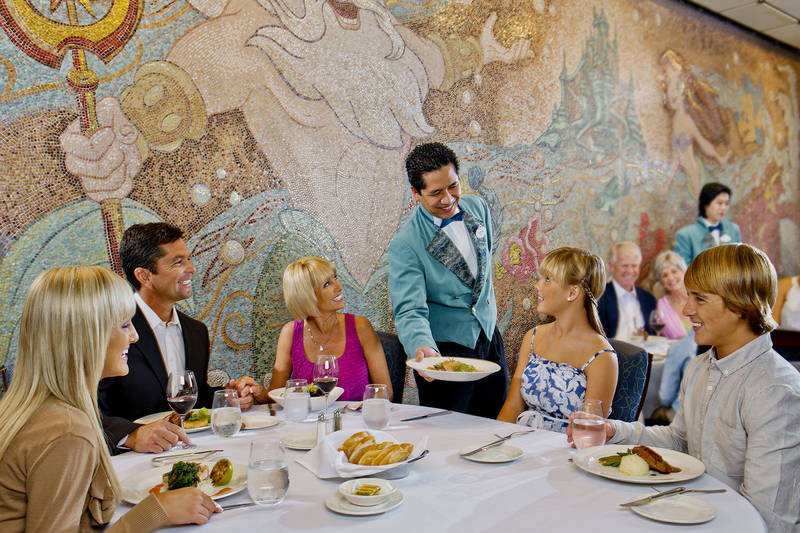 Explore all of Disney Cruise Line New York, New York itineraries here. Fill out a quote form here. 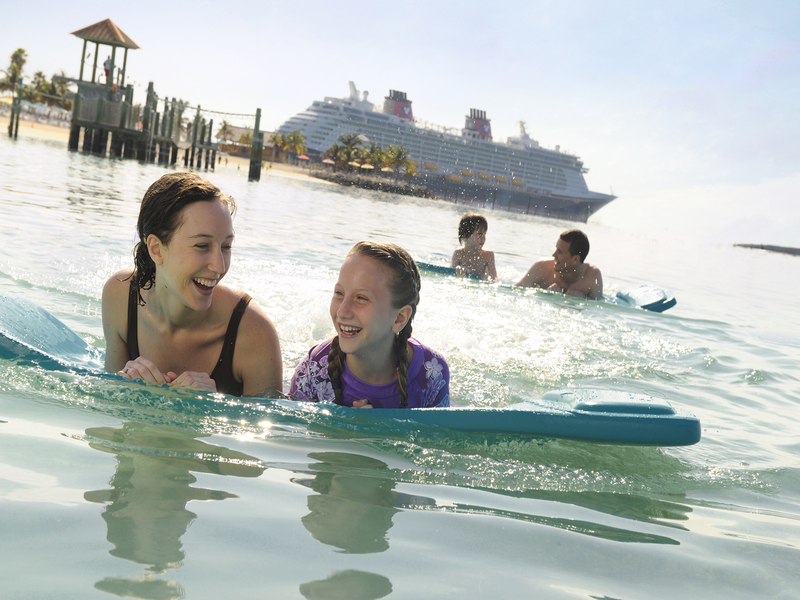 Explore more Disney Cruise Line destinations and ports here. What's Included in the Price of a Disney Cruise?